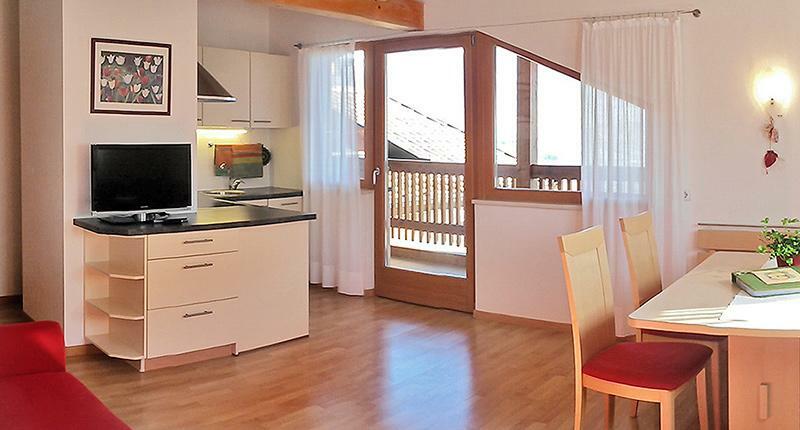 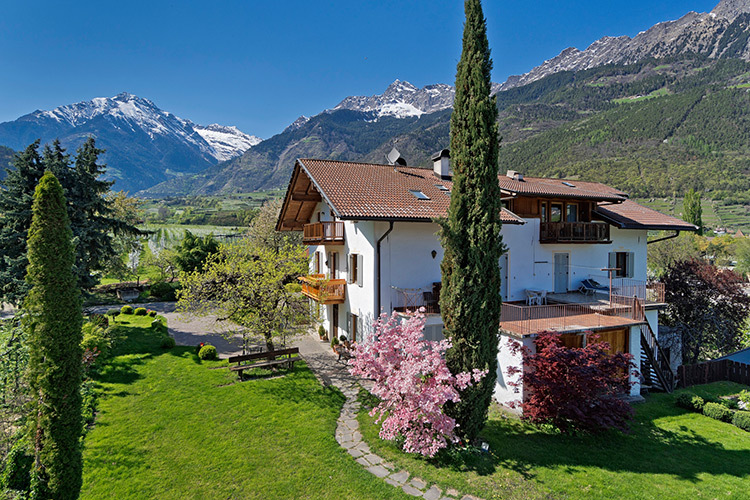 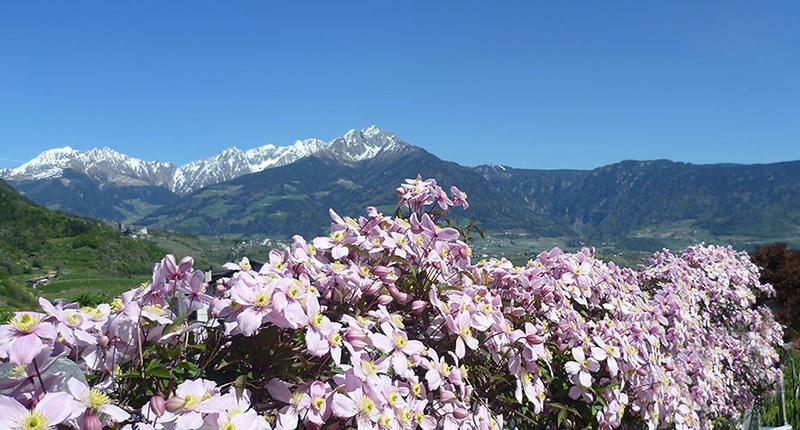 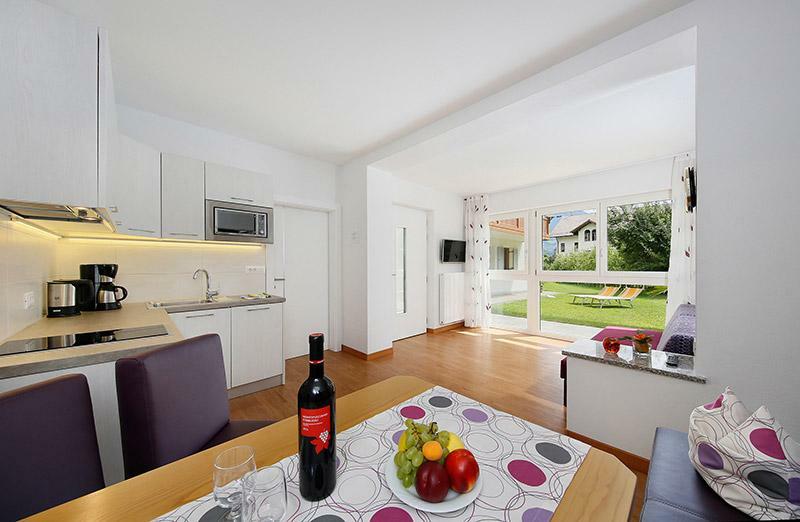 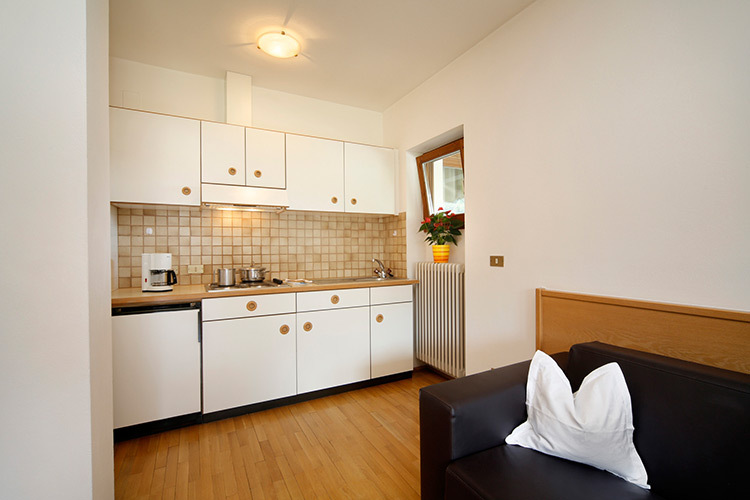 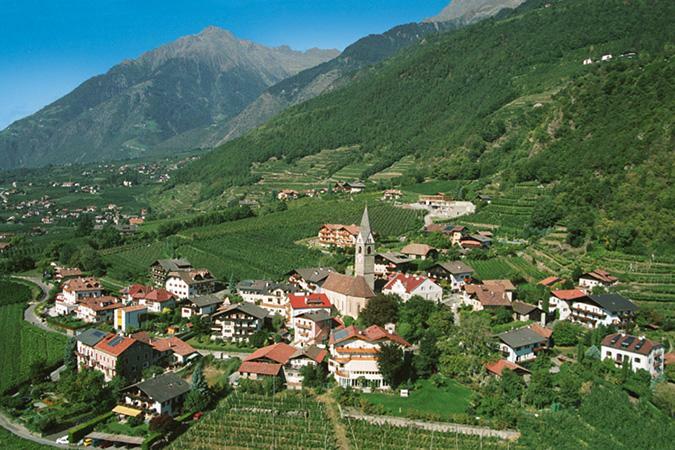 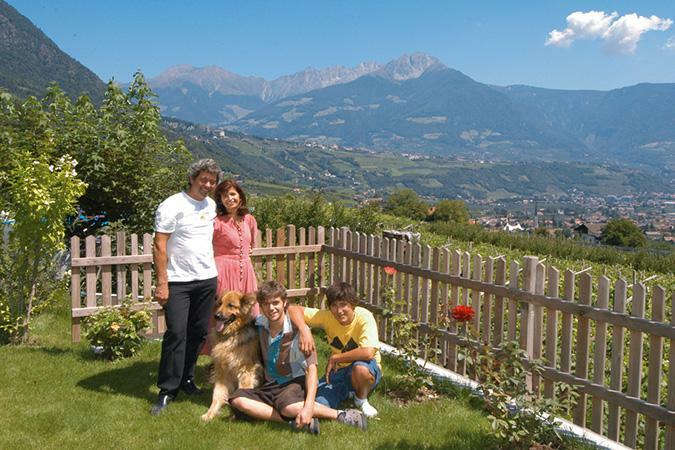 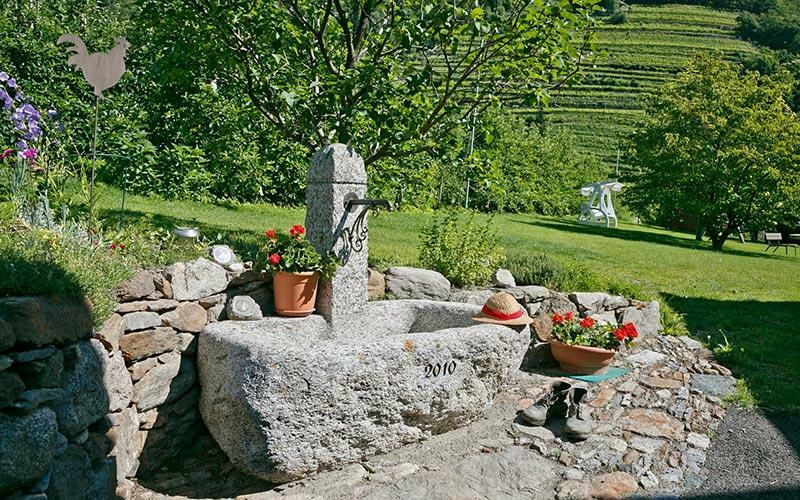 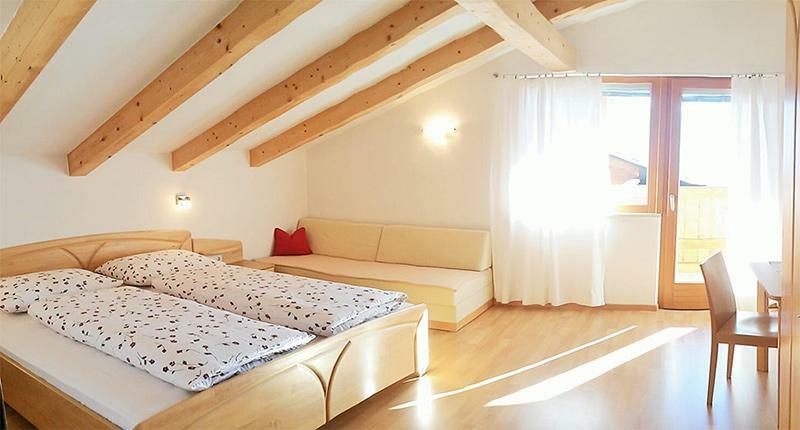 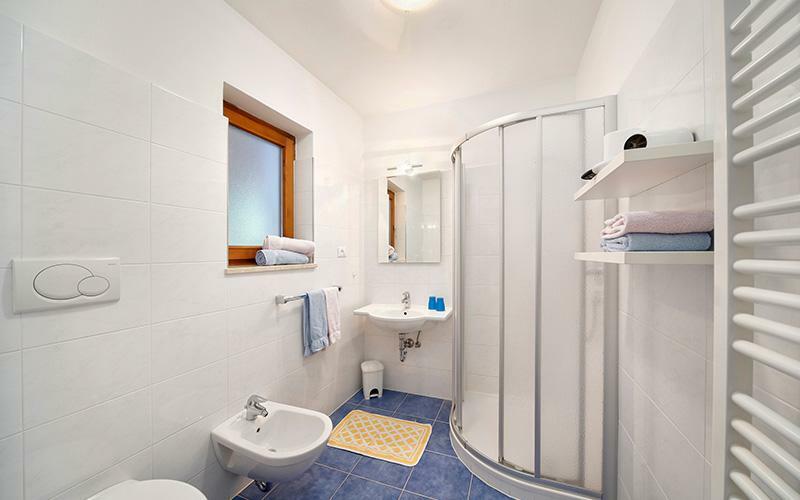 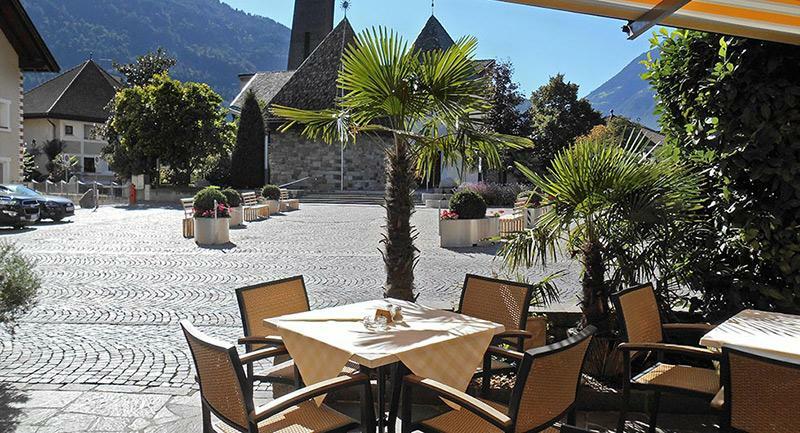 Discover Algund and the wonderful landscapes of Merano from here at Pension Paradies. 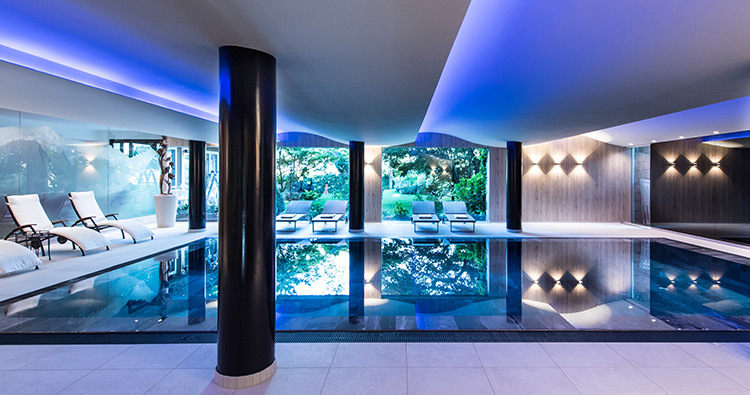 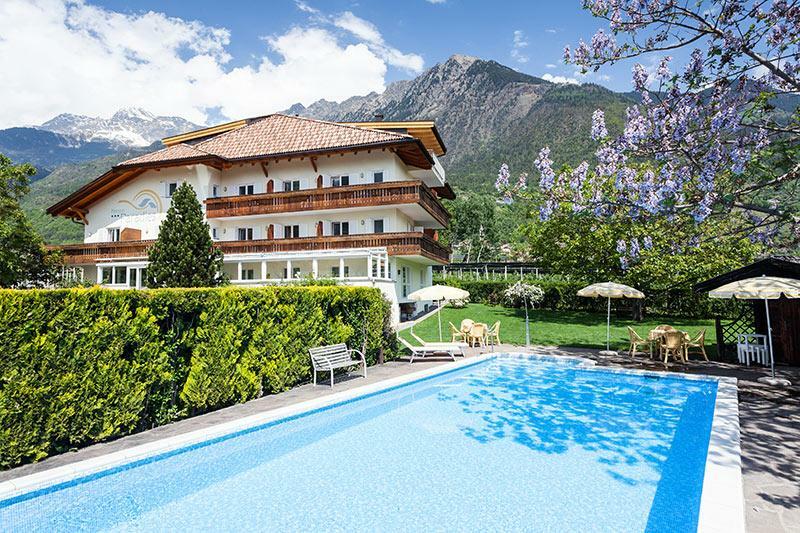 The famous spa town of Merano and the mountains are close enough to touch. 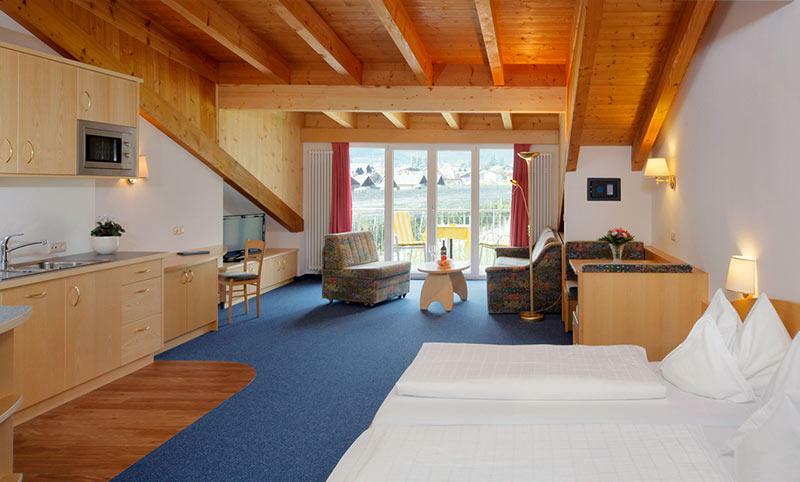 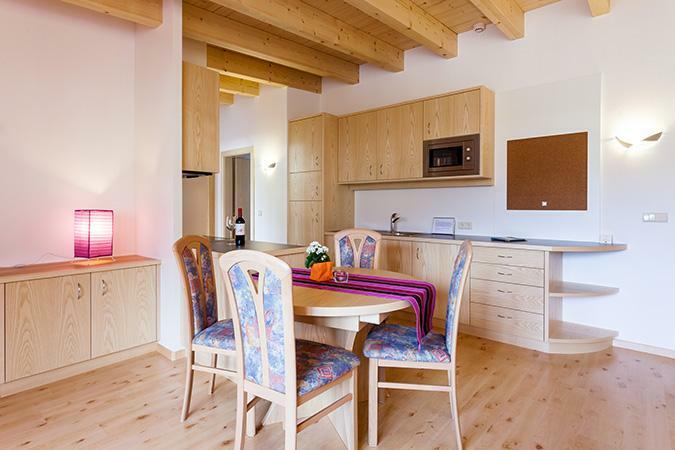 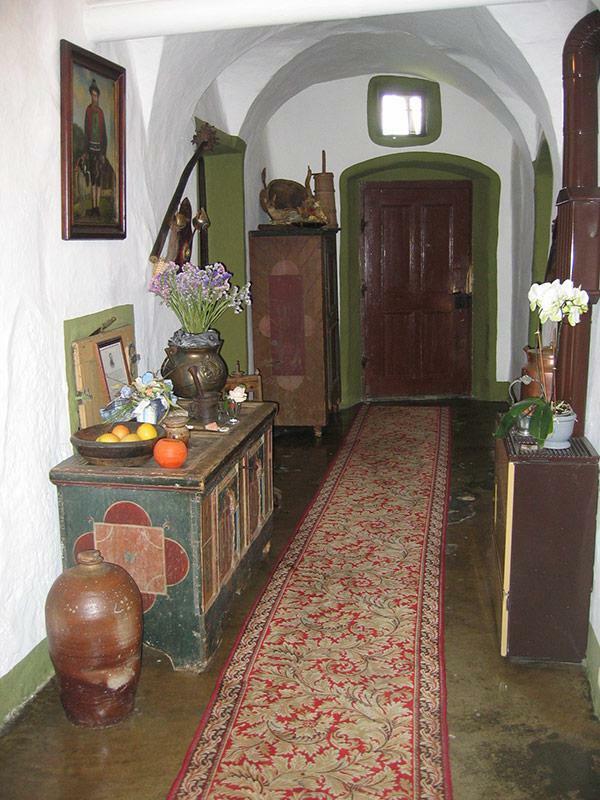 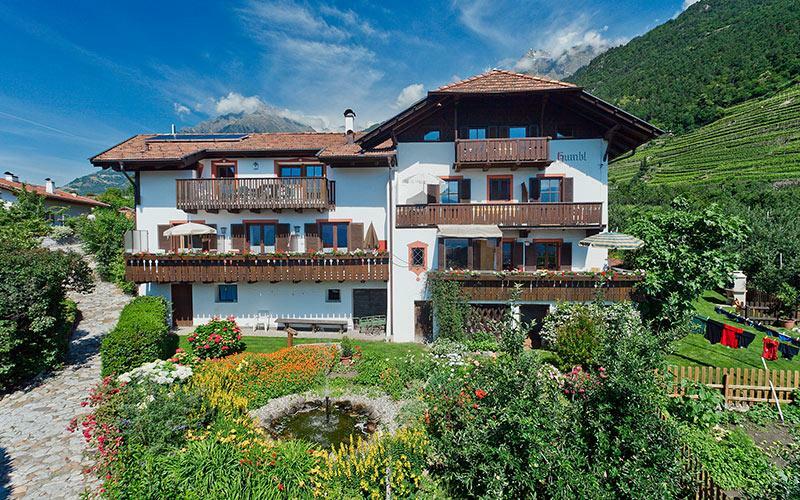 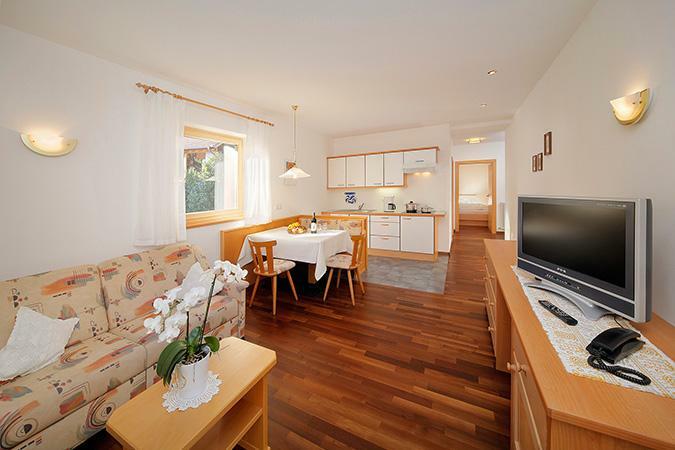 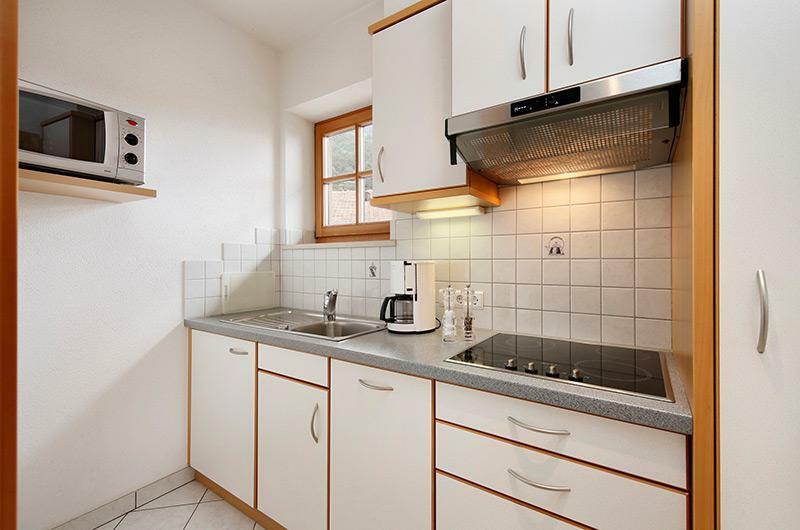 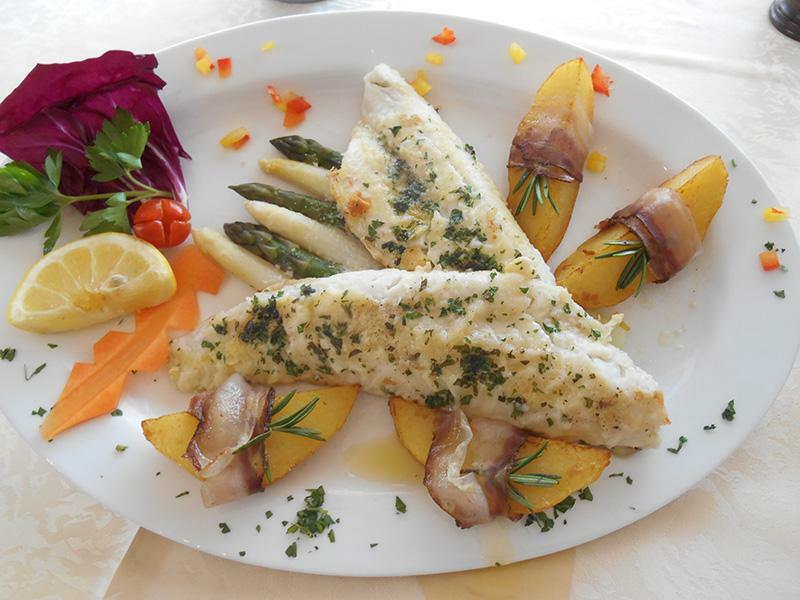 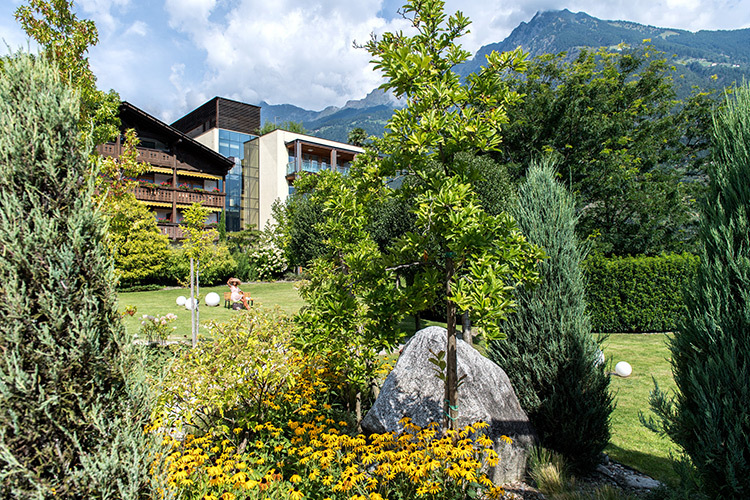 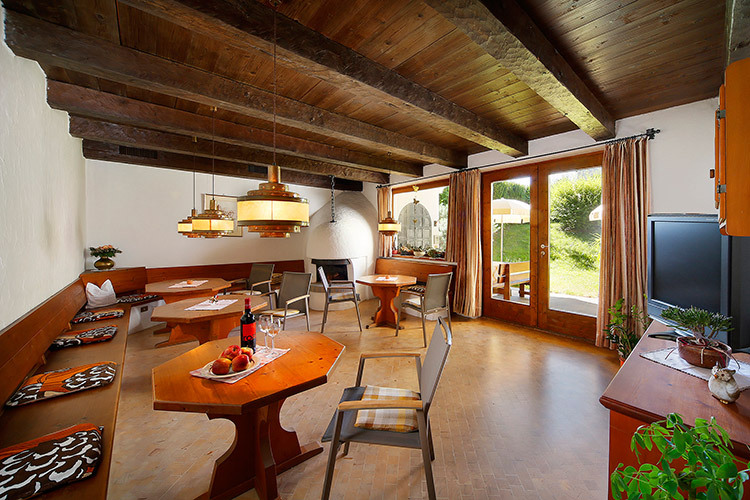 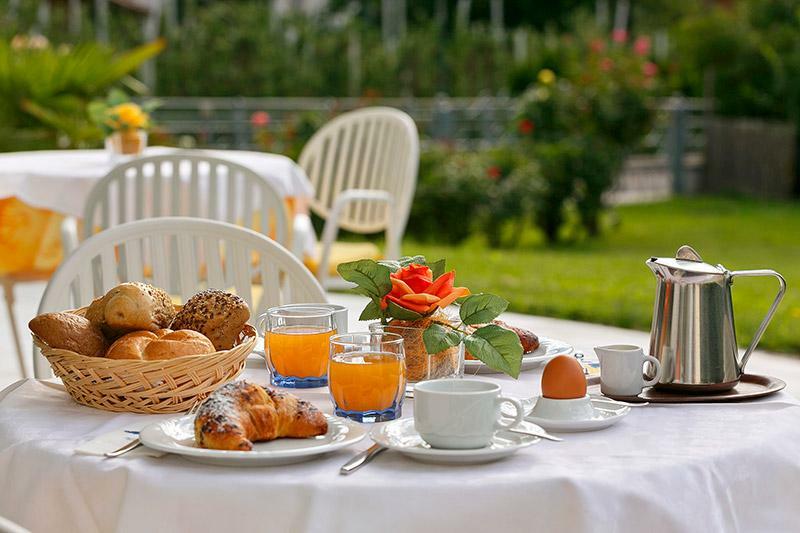 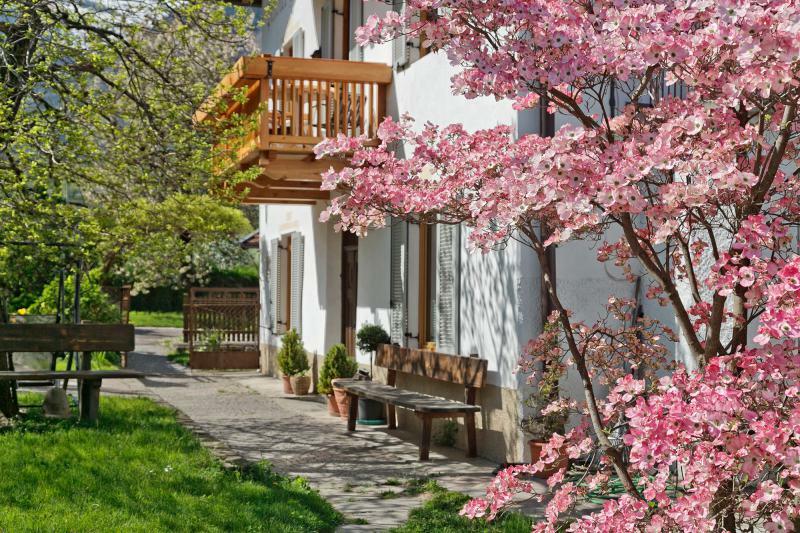 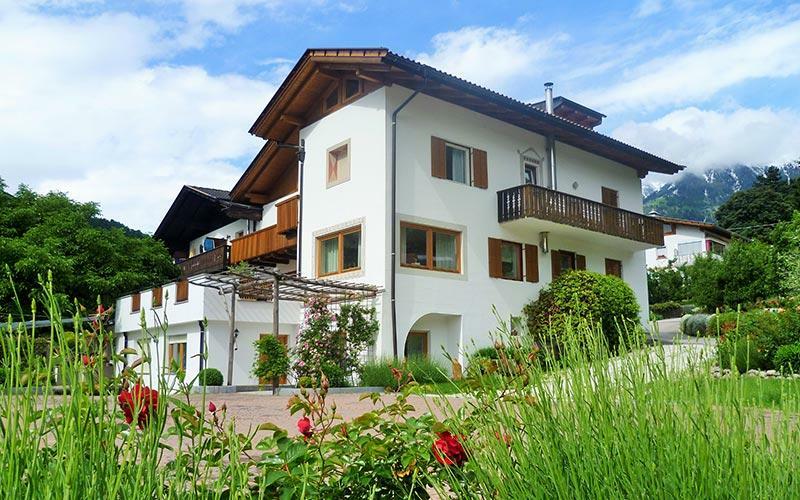 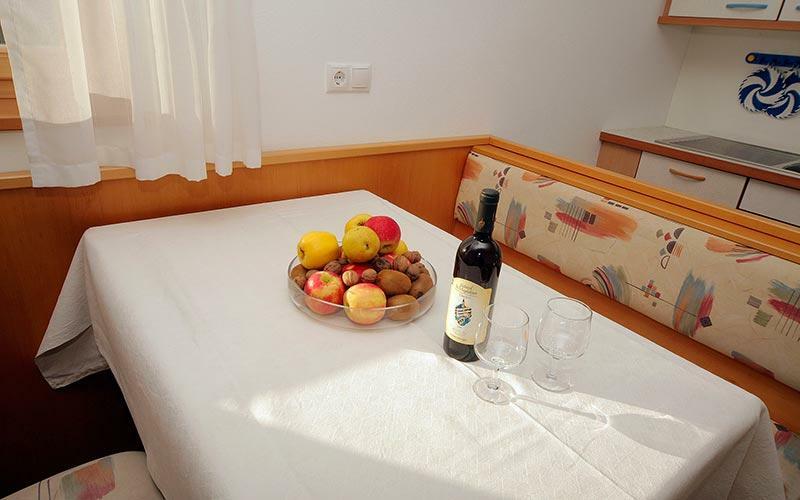 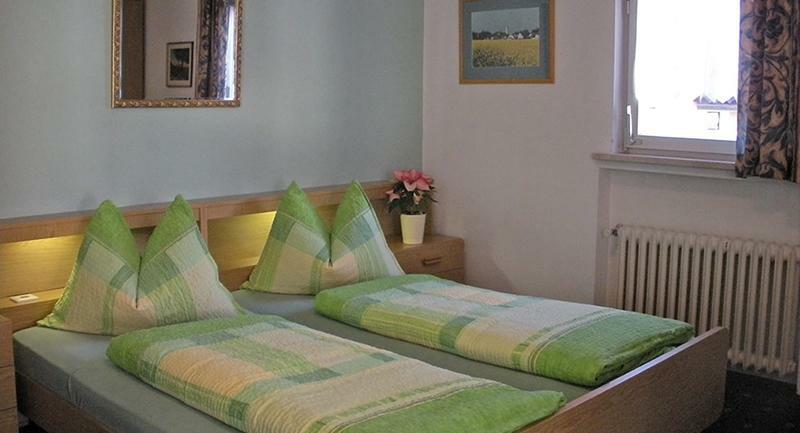 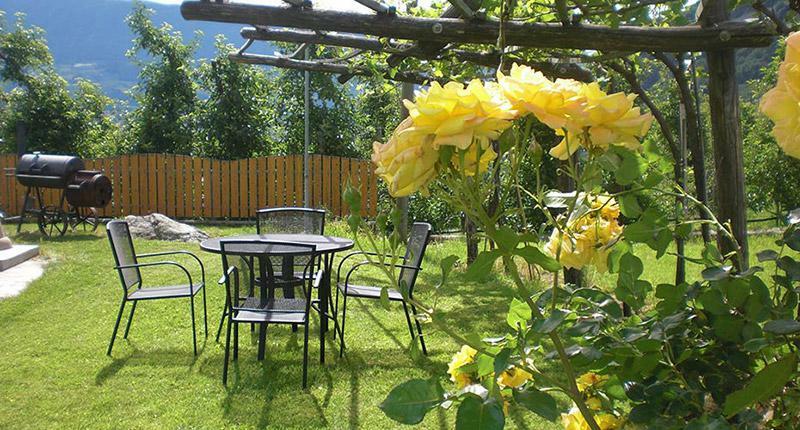 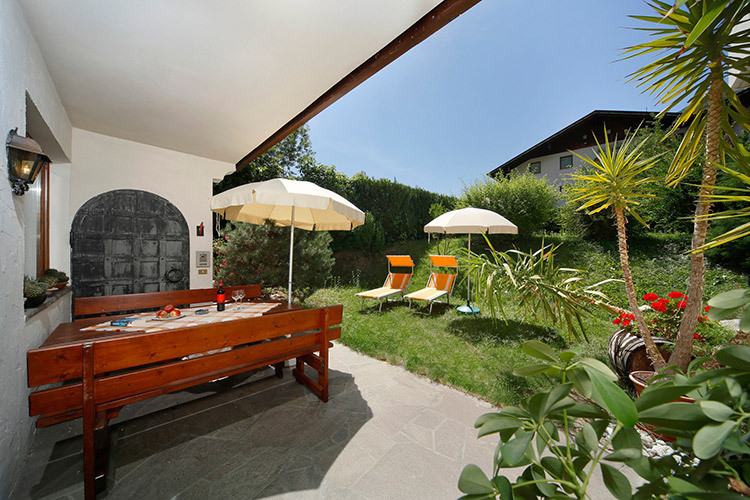 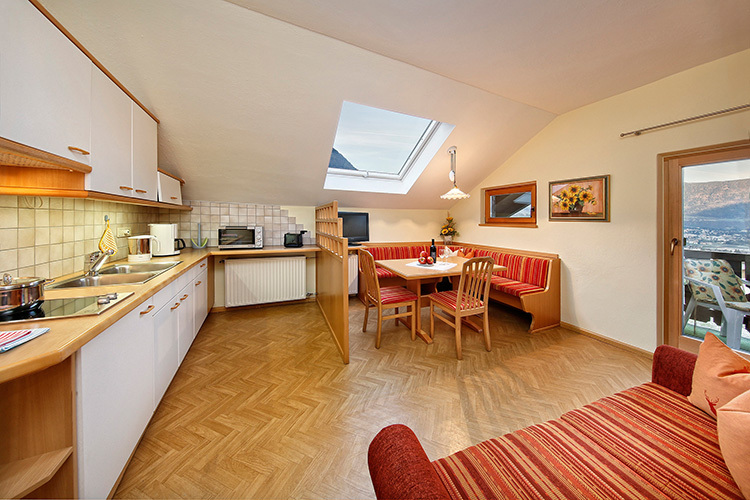 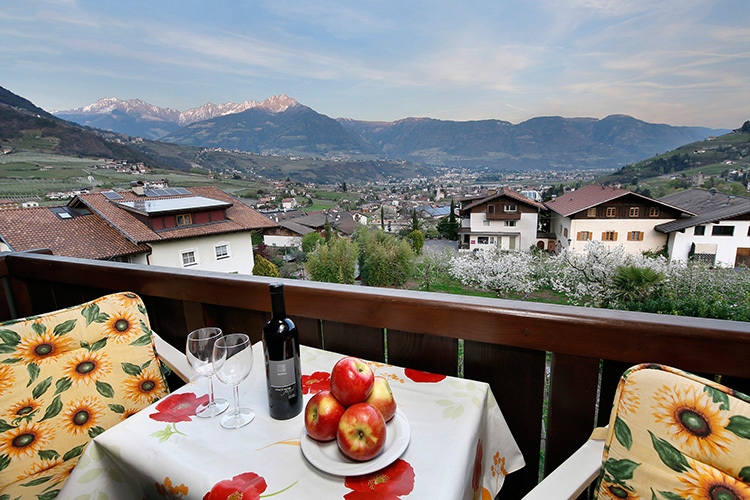 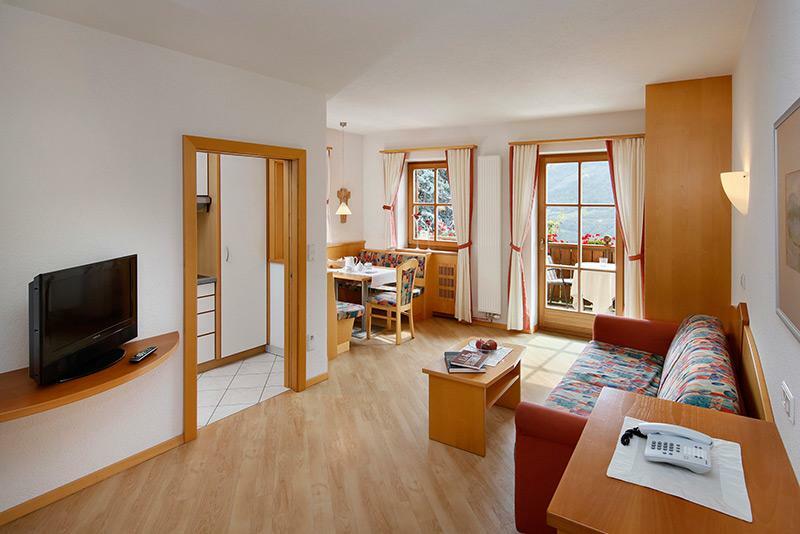 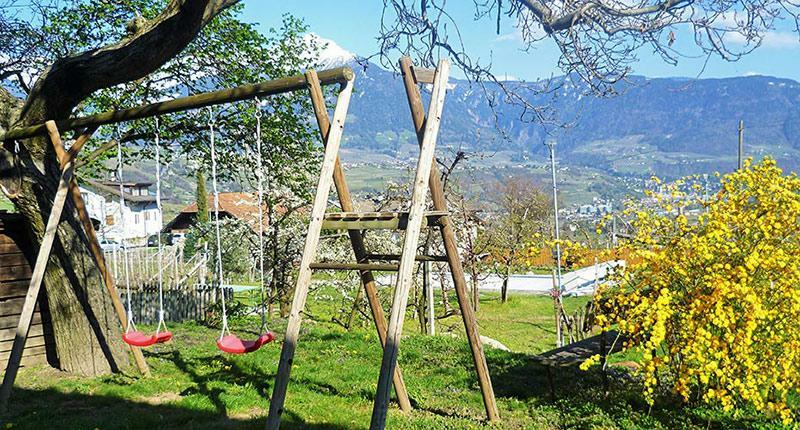 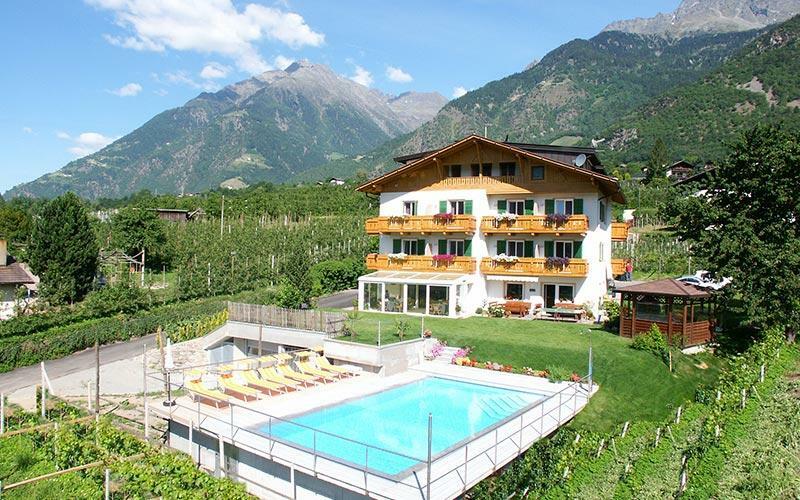 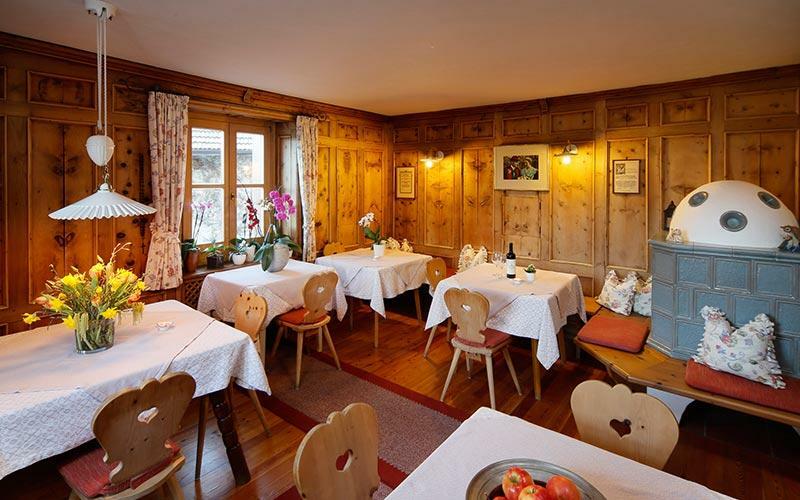 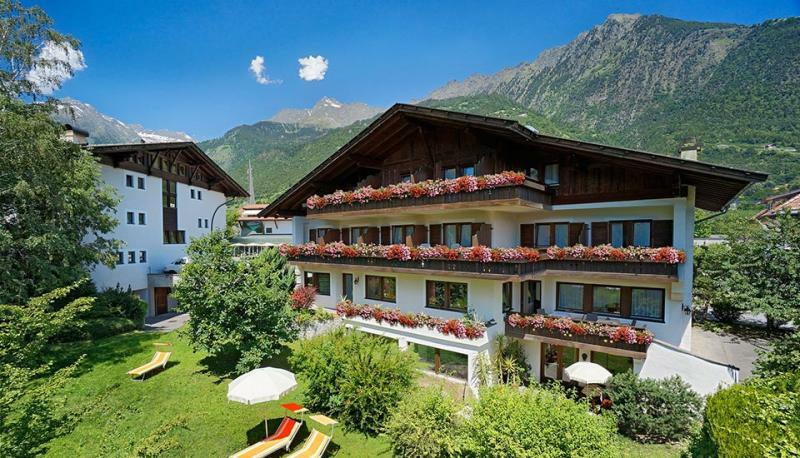 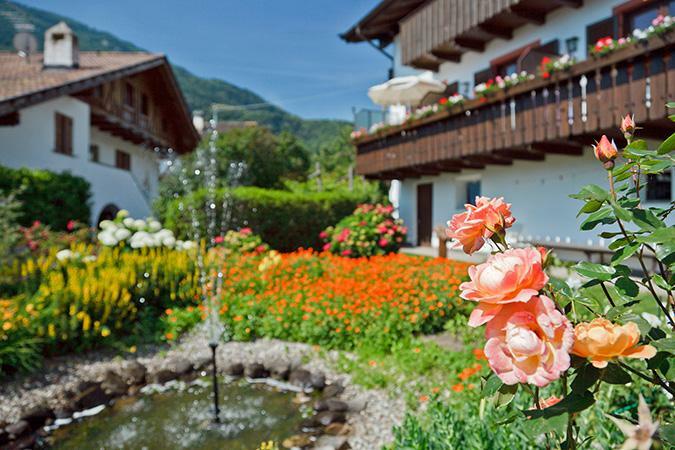 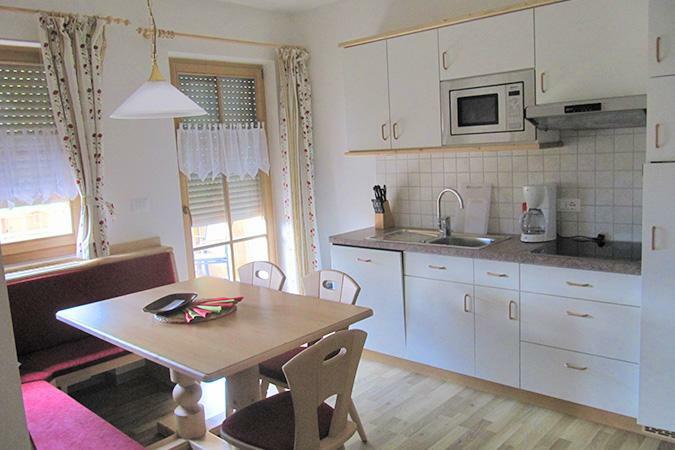 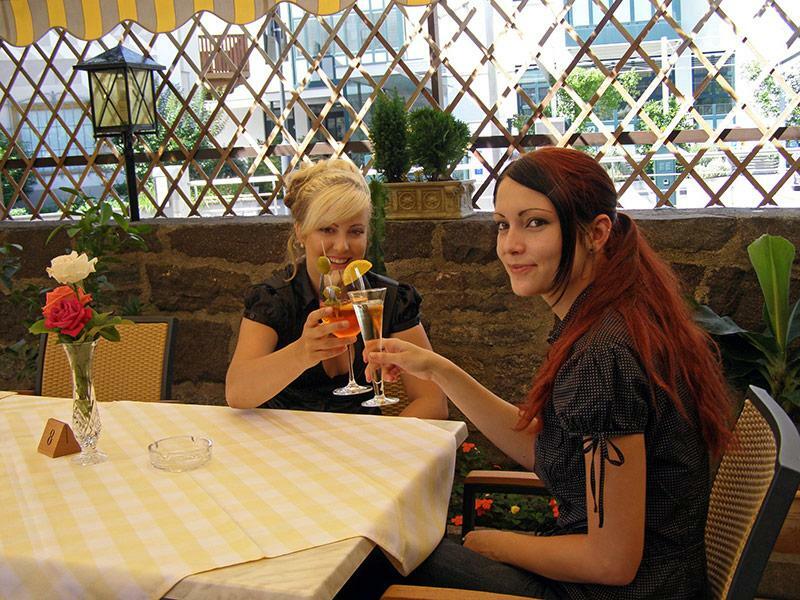 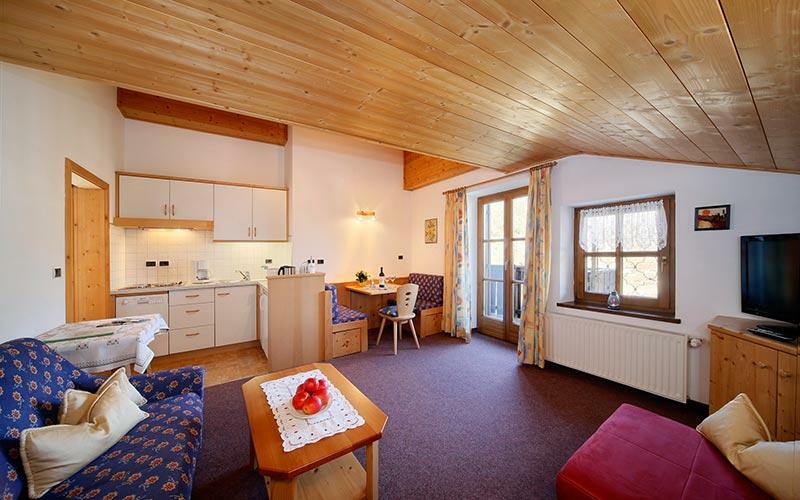 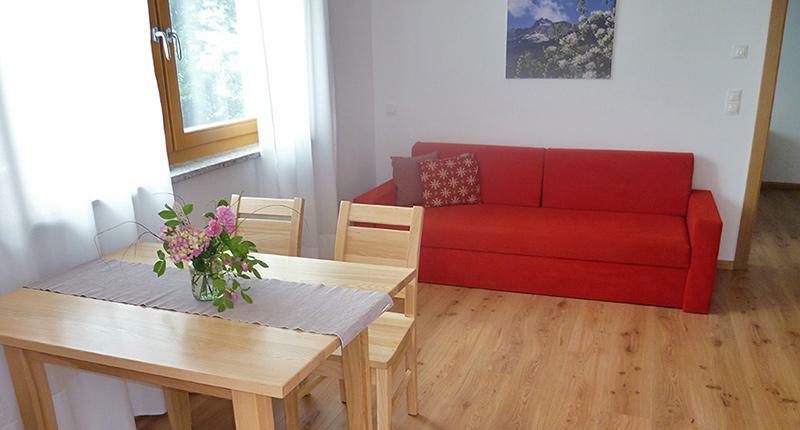 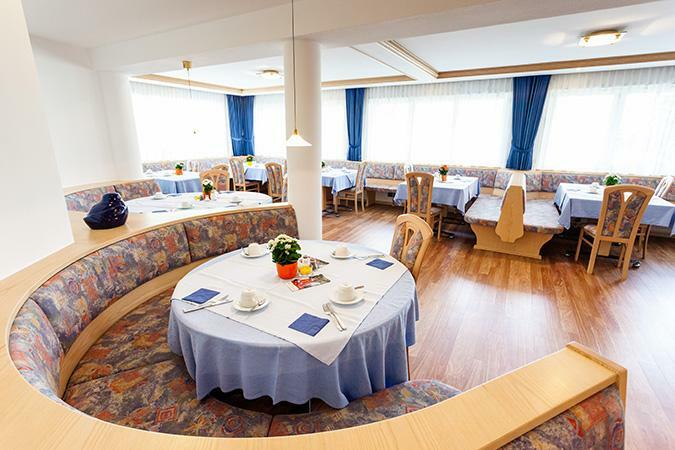 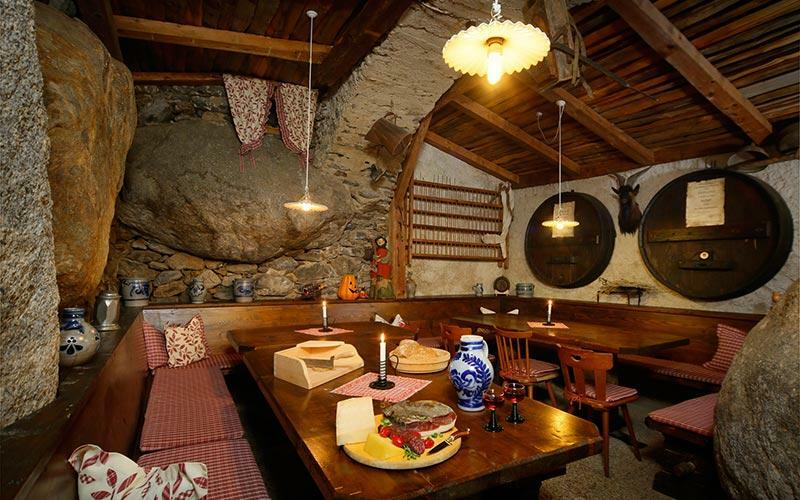 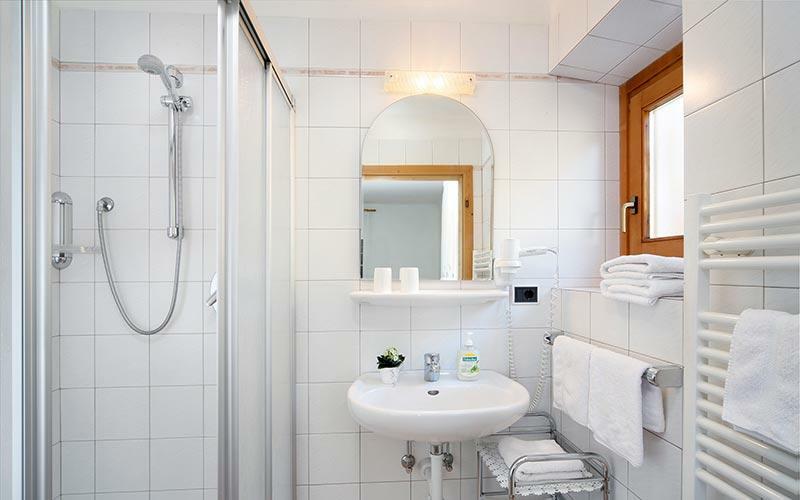 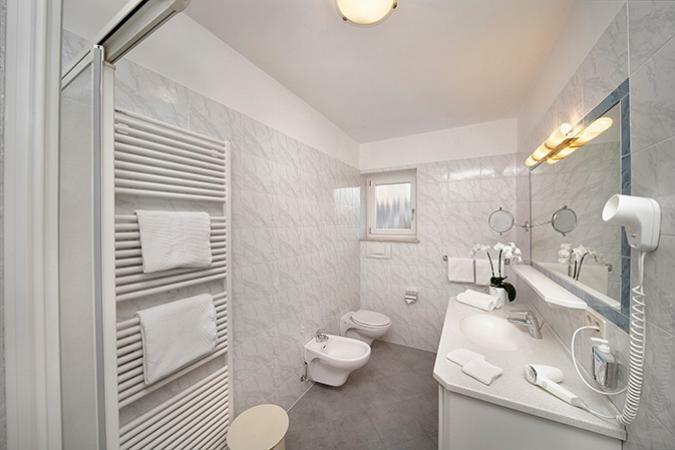 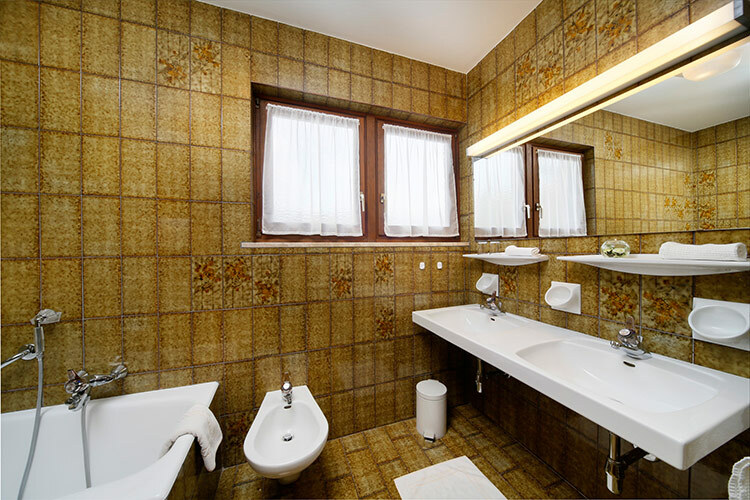 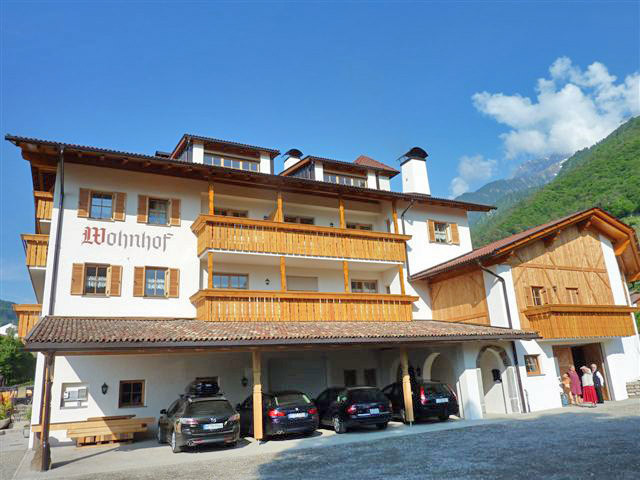 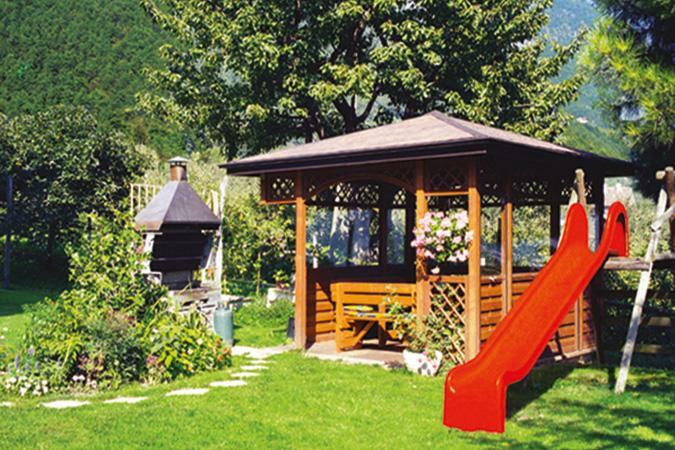 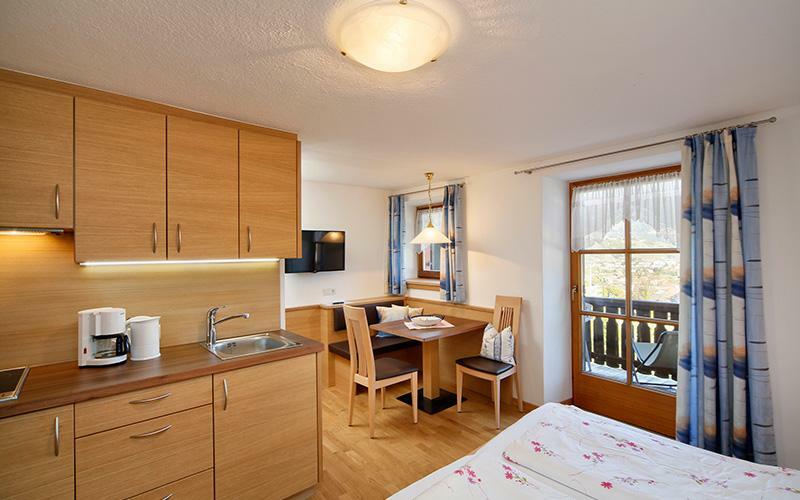 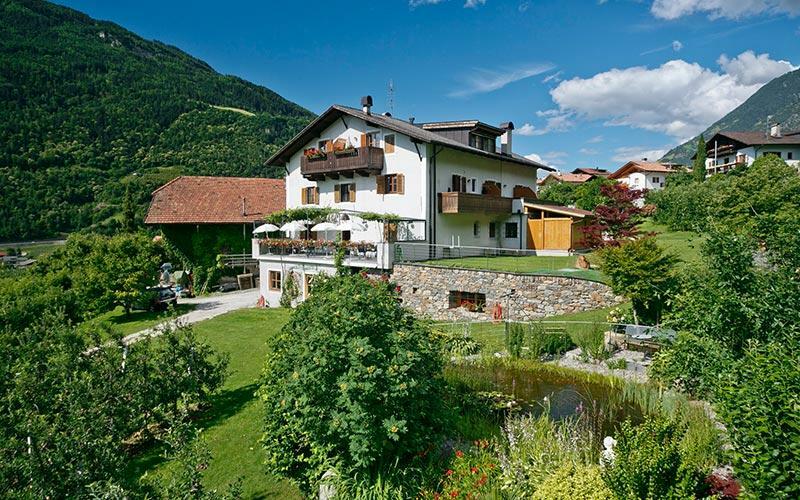 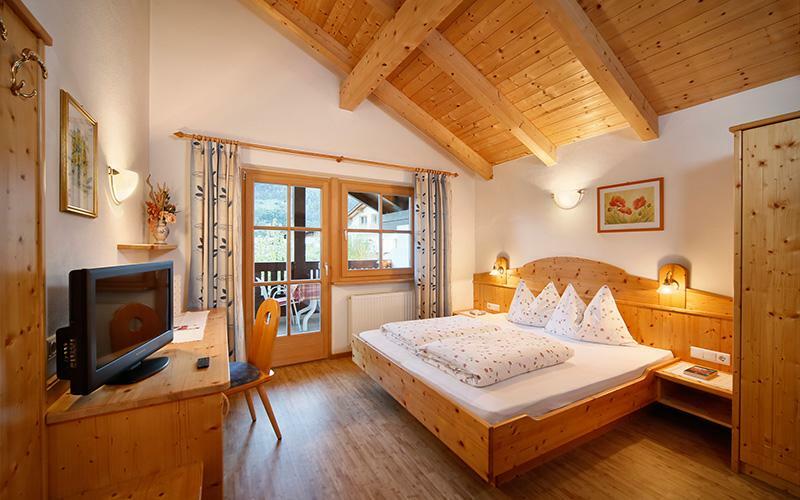 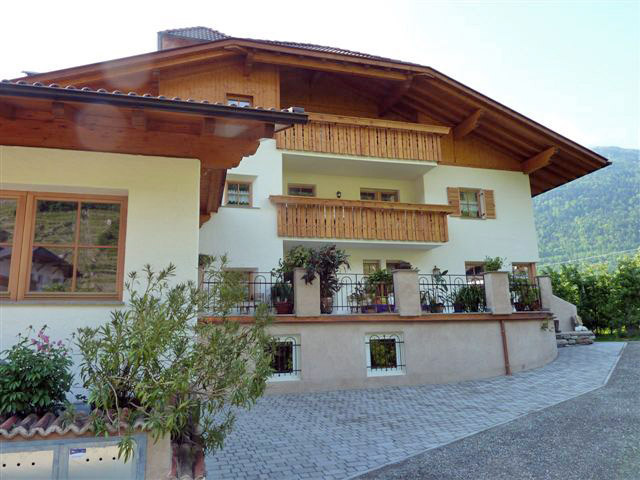 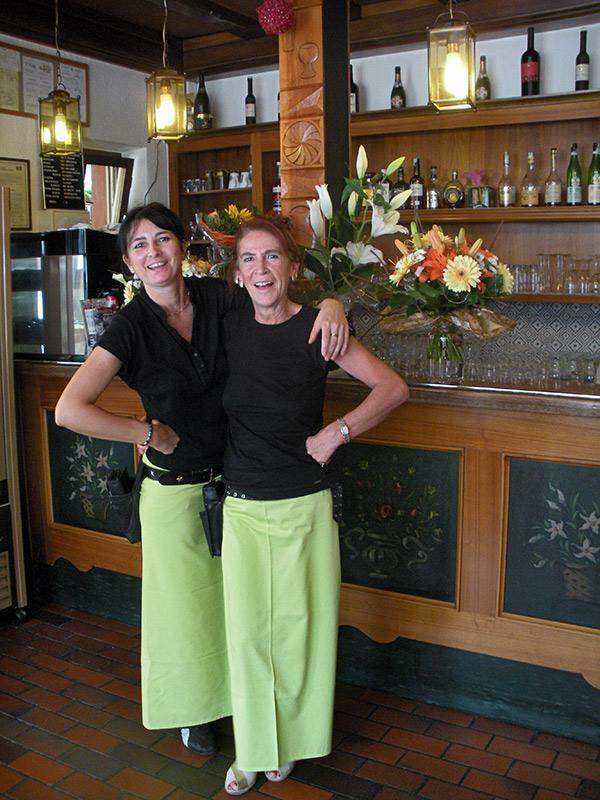 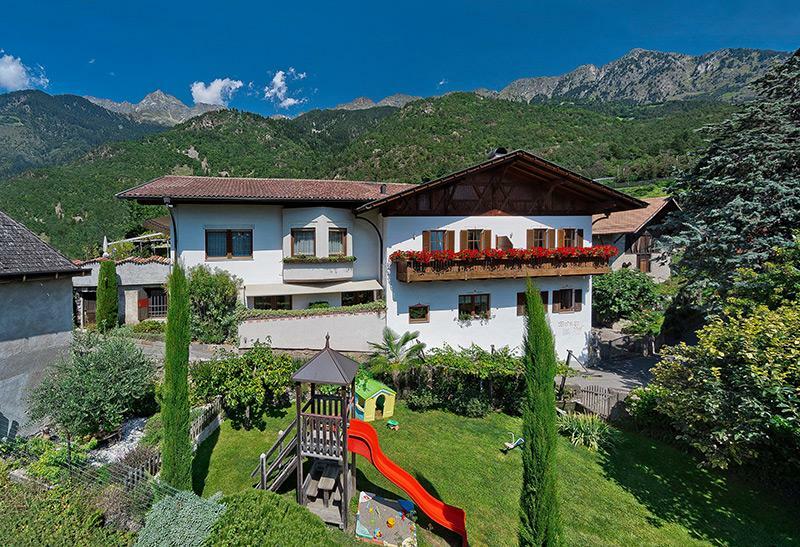 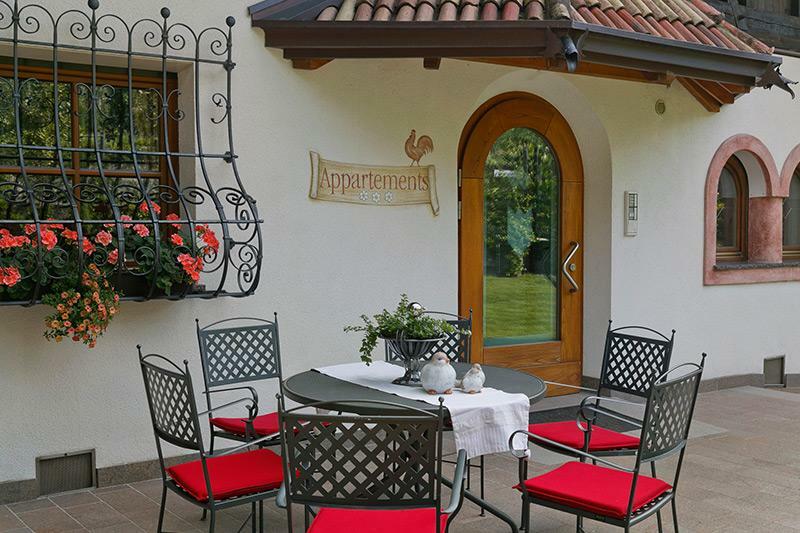 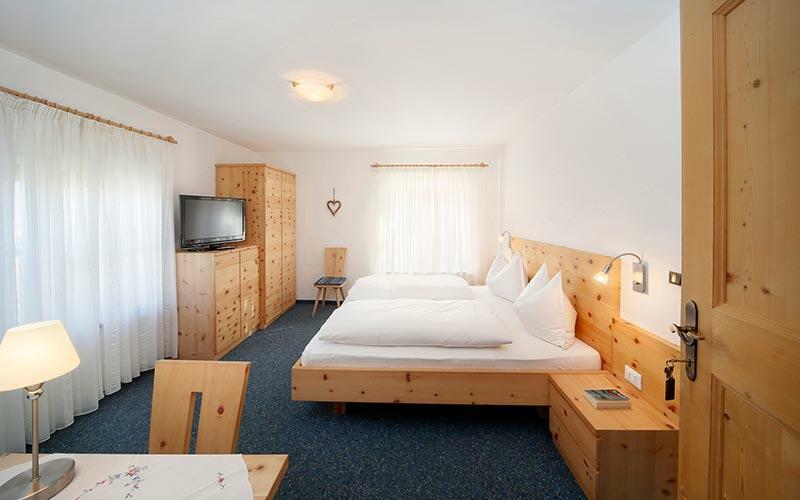 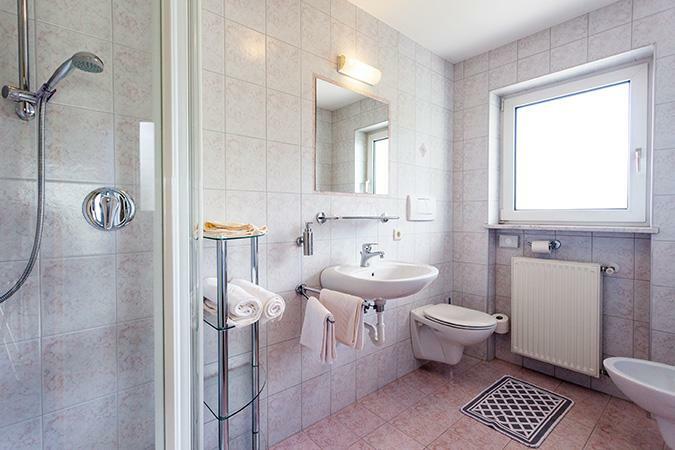 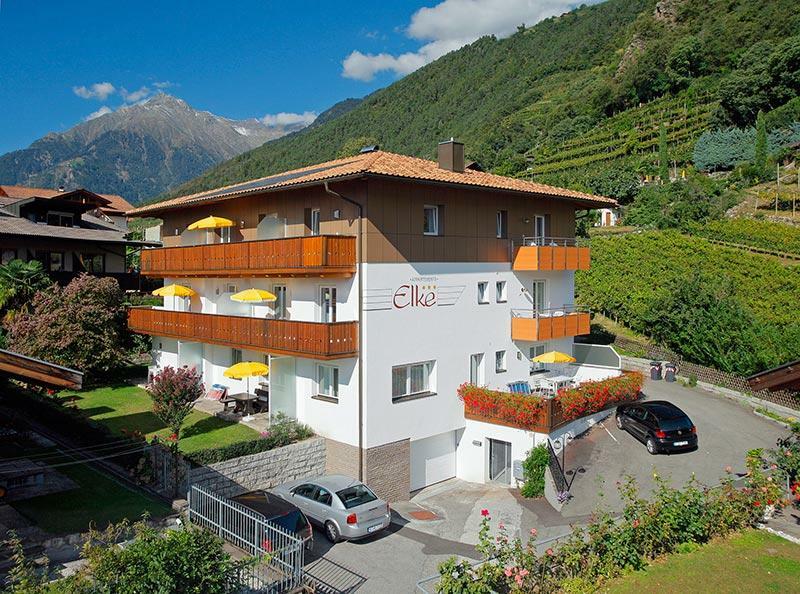 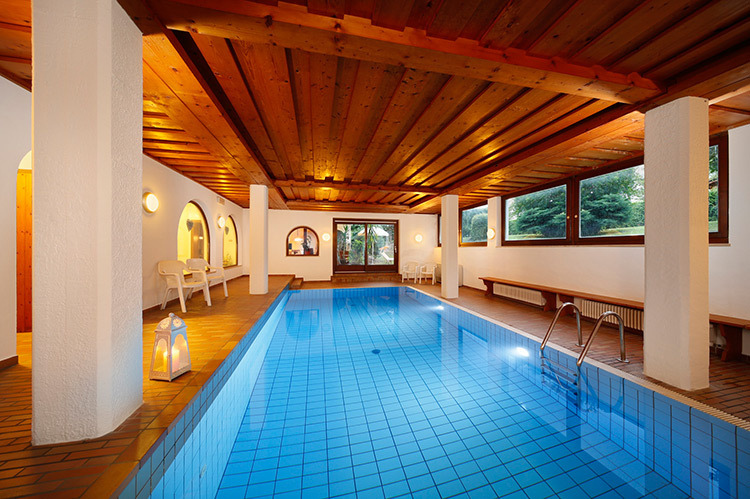 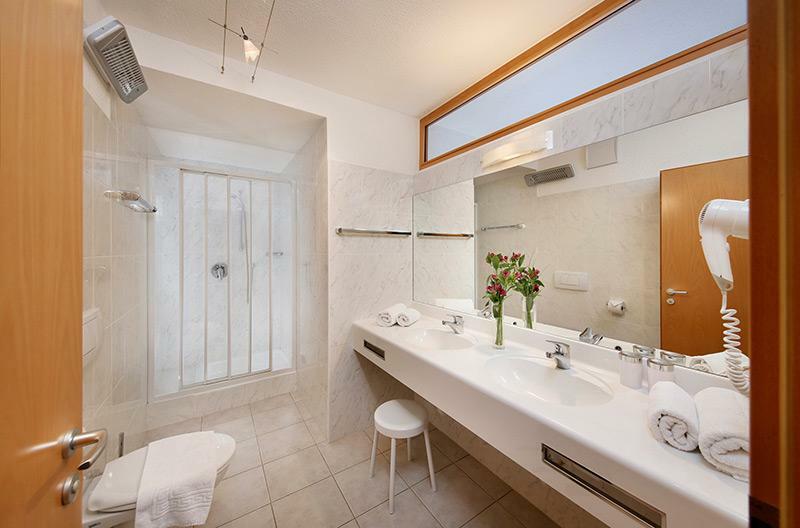 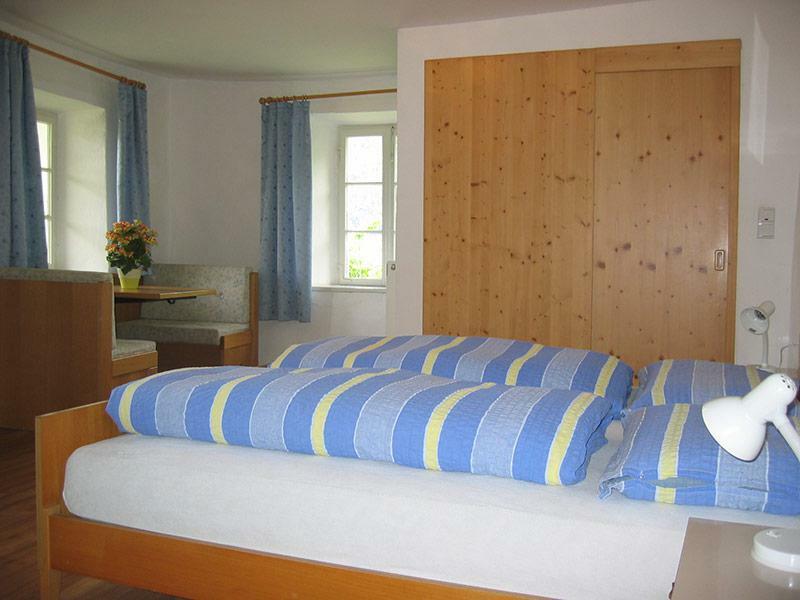 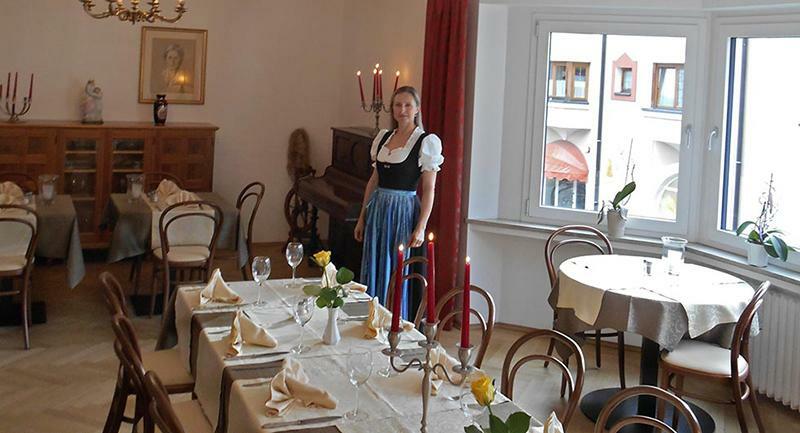 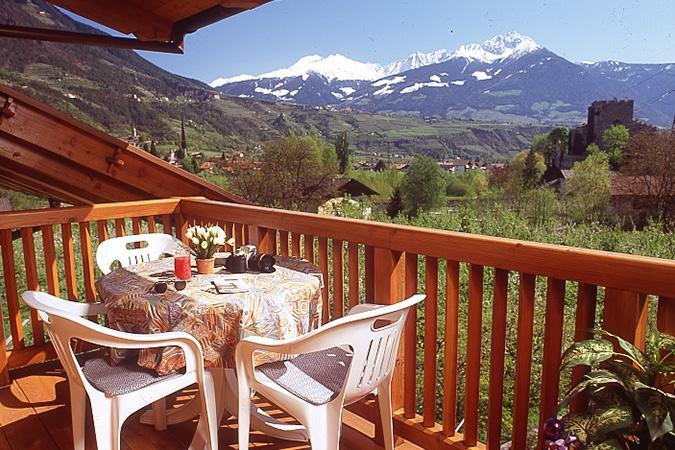 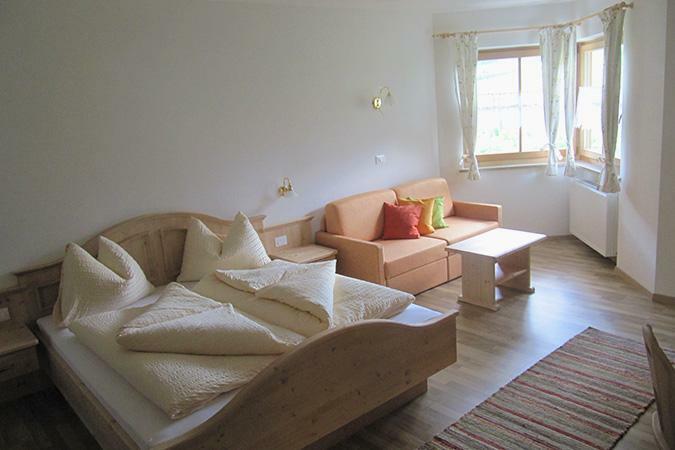 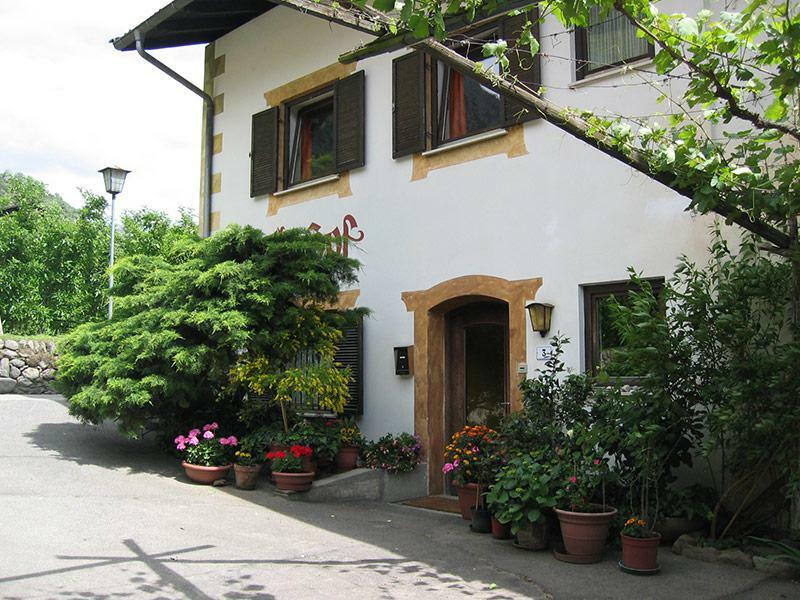 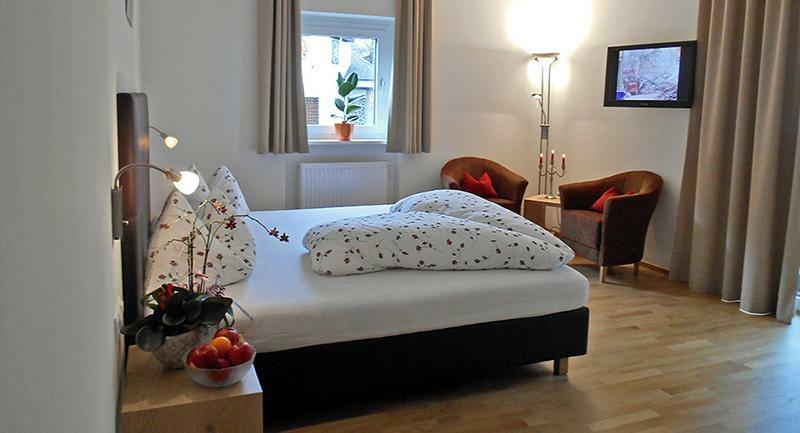 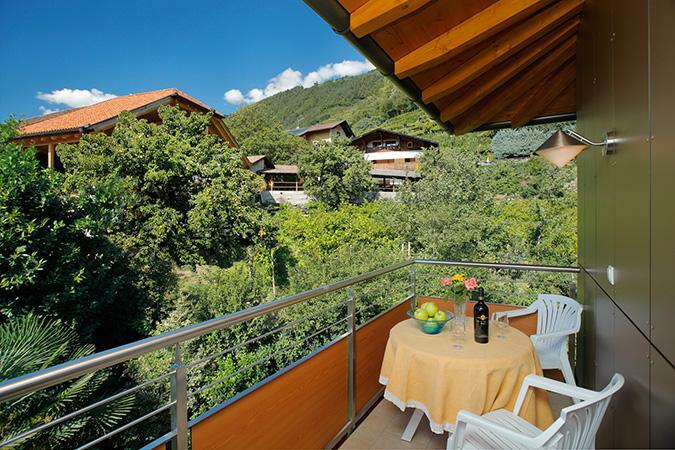 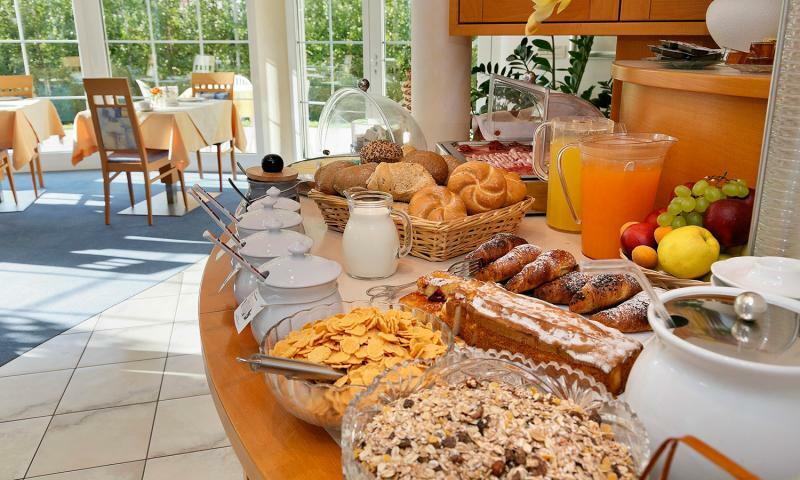 Heinrichshof is a small, family-operated hotel in an absolutely great location near Merano. 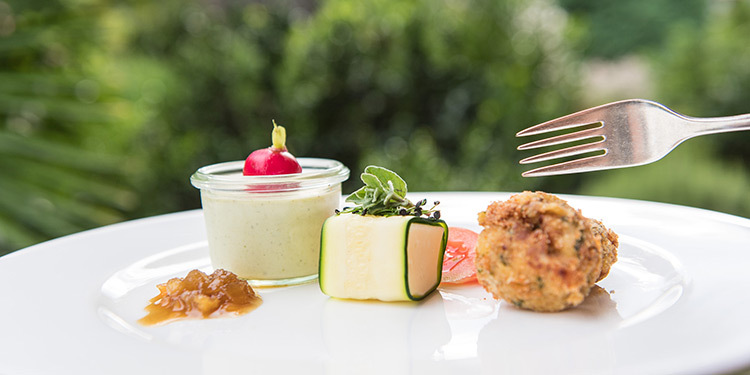 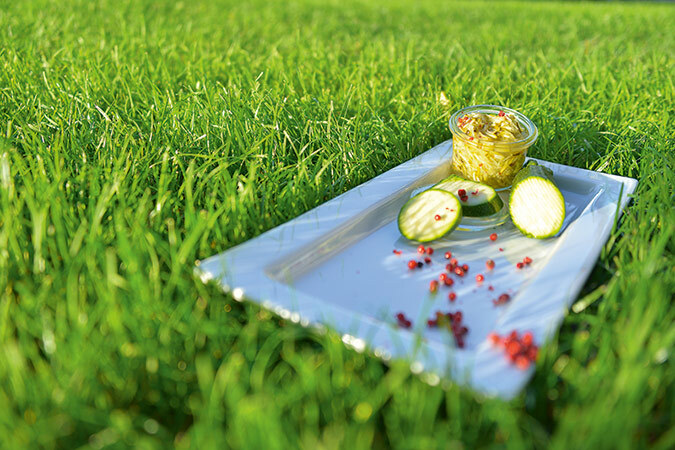 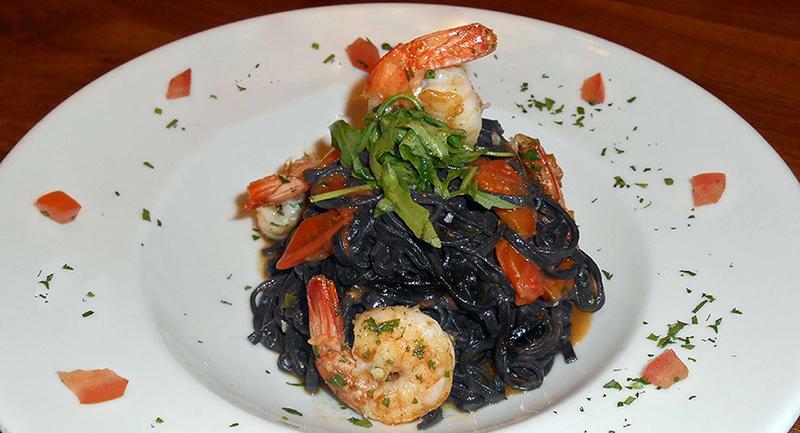 A family-run top address with a magnificent 360˚ view in the midst of greenery, a stylish ambience and fine, light cuisine: a hot tip for gourmets! 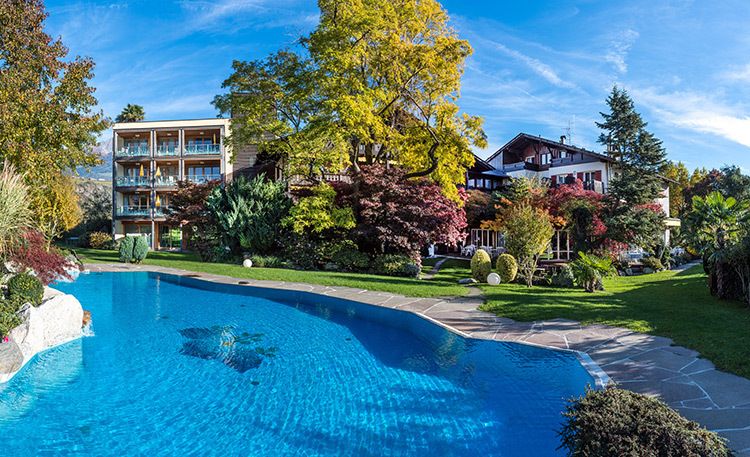 From the outdoor swimming pool to the indoor pool, saunas, solarium and fitness room, to the idyllic private walking path leading you into the orchards: at our hotel you will find everything to help you have fun and do good to your health. 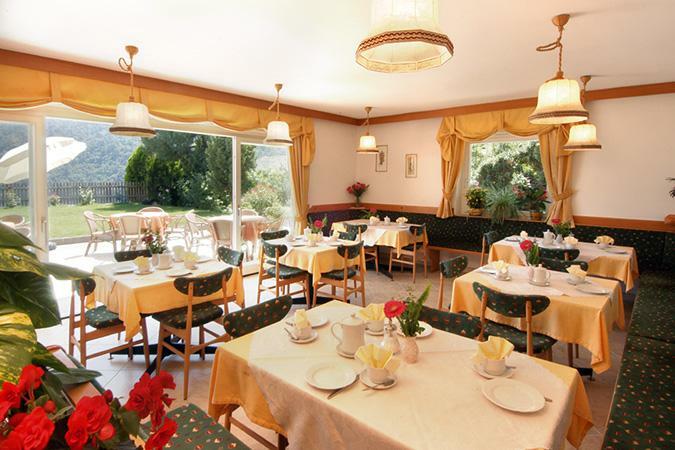 Hotel Dorner in Algund/Lagundo is a family-run business – the Götsch family look after their guests' well-being with passion and commitment and anticipate their every desire. 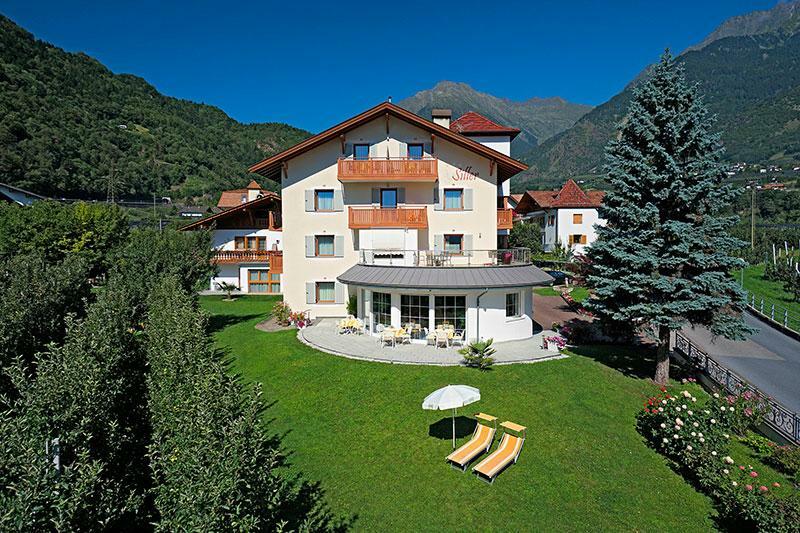 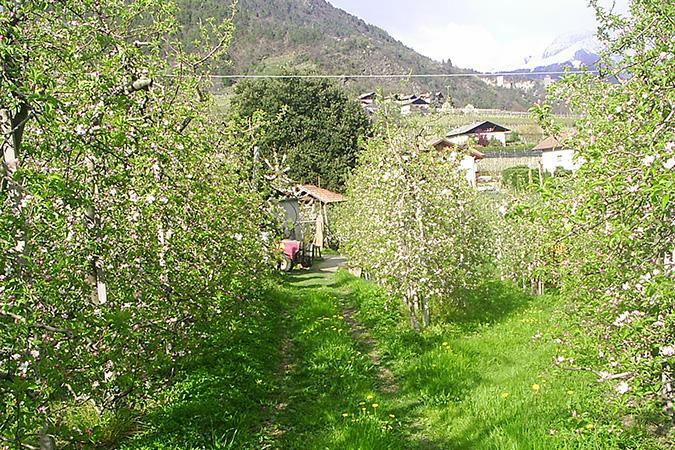 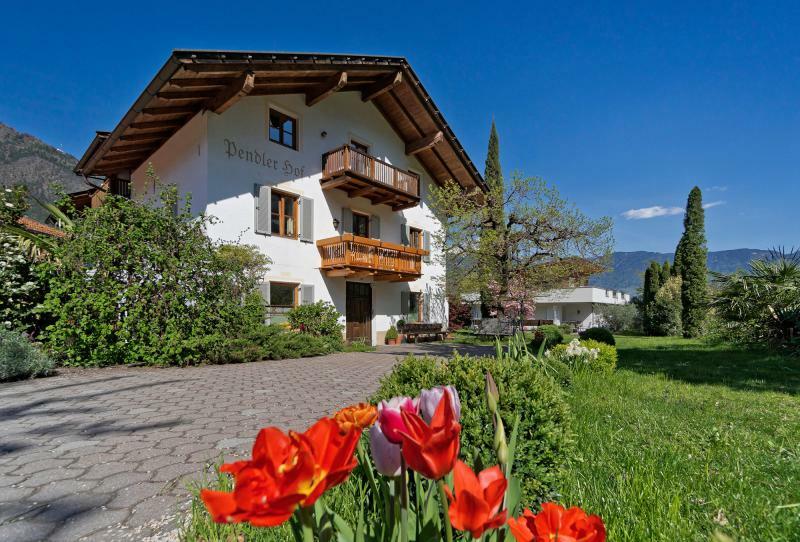 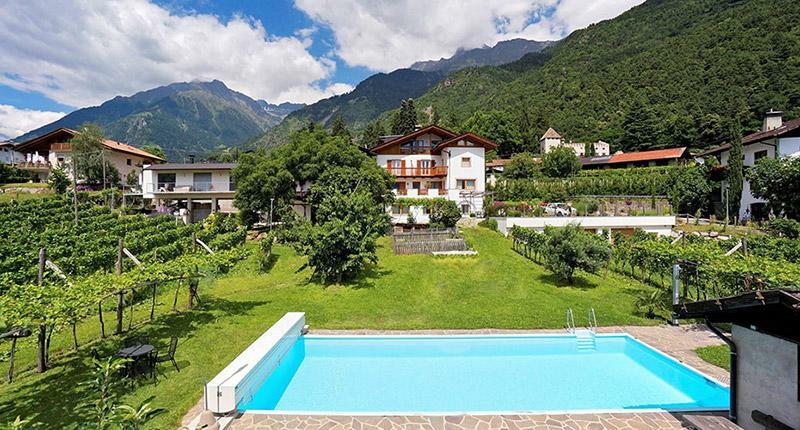 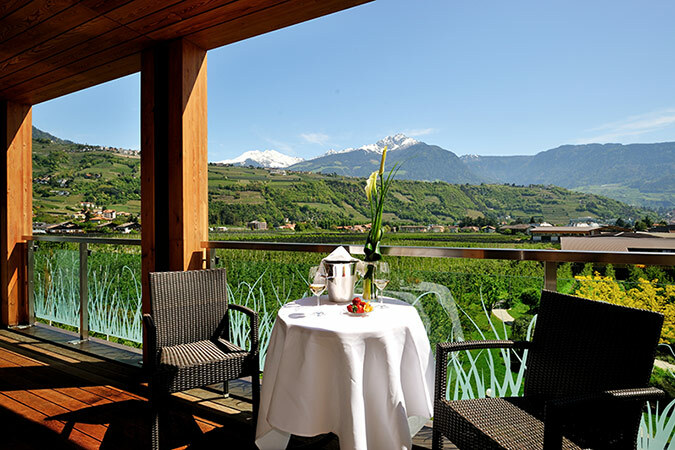 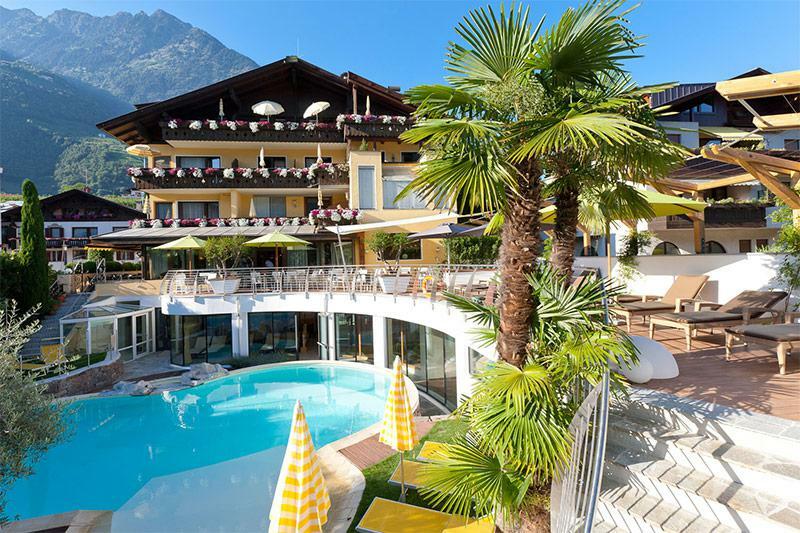 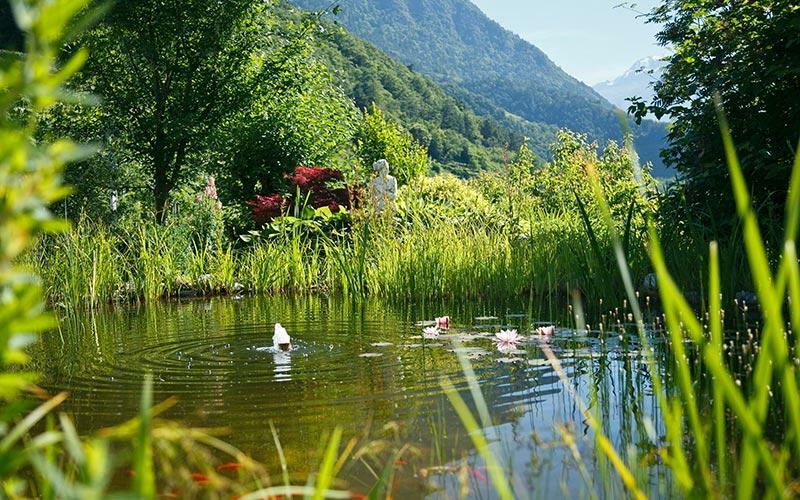 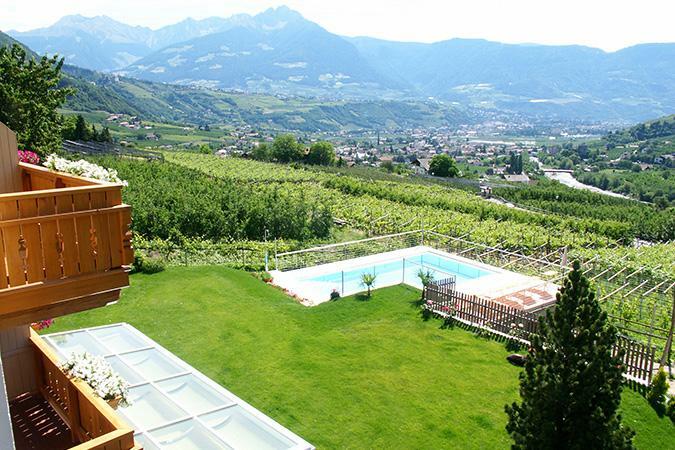 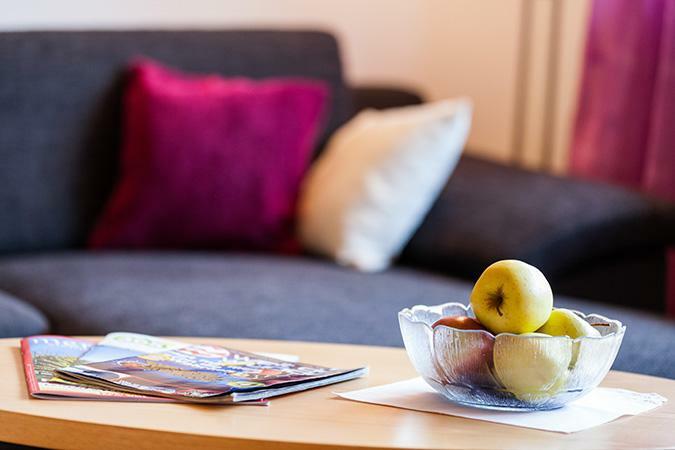 Near the beautiful, well-known spa town of Meran/Merano lies Hotel Dorner in Algund/Lagundo, surrounded by fields of fruit with a beautiful view of the surrounding mountain landscape. 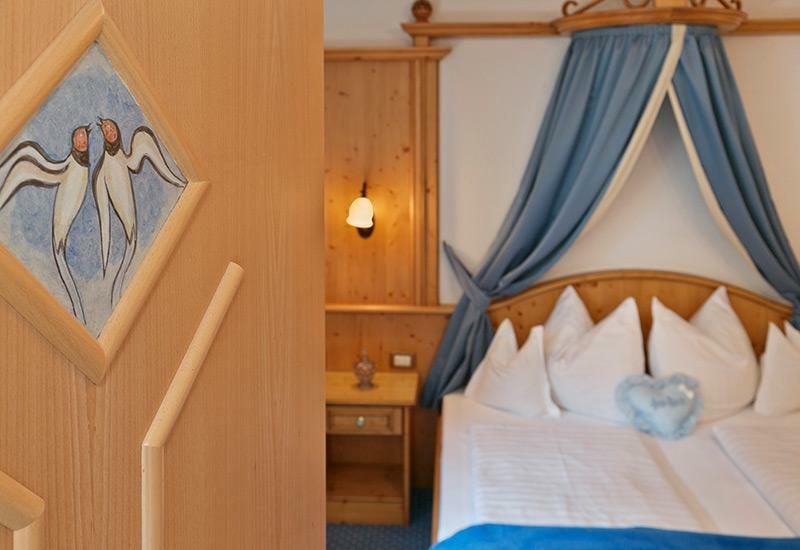 We invite you, too, to spend relaxing holidays in our beautifully kept double- and single rooms, with breakfast included. 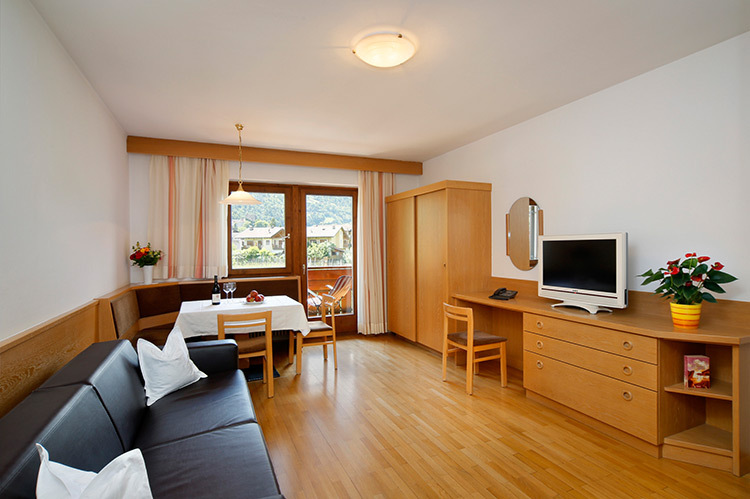 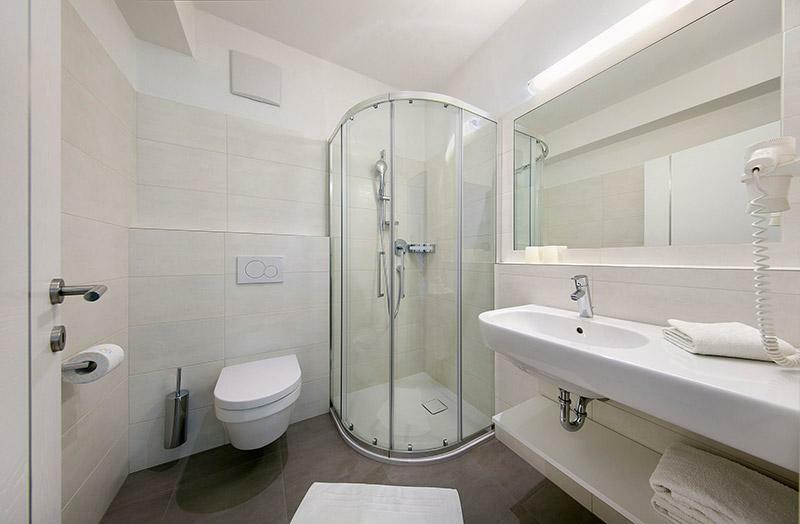 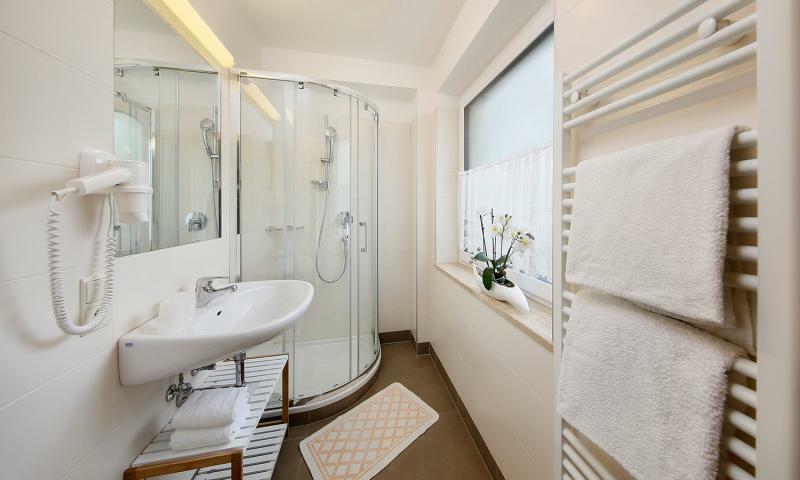 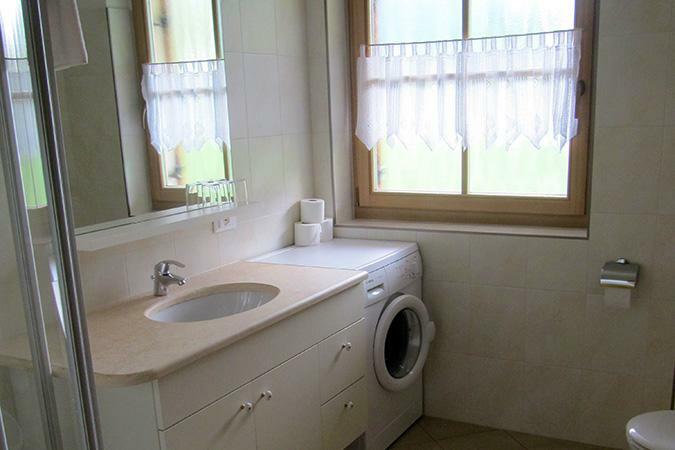 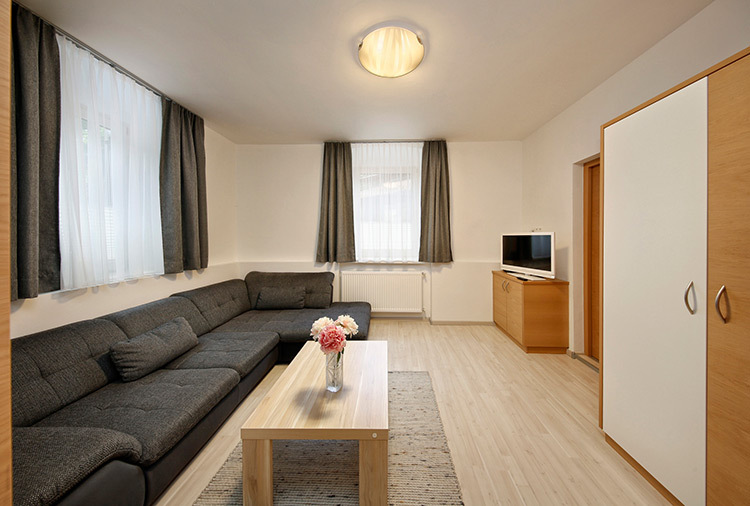 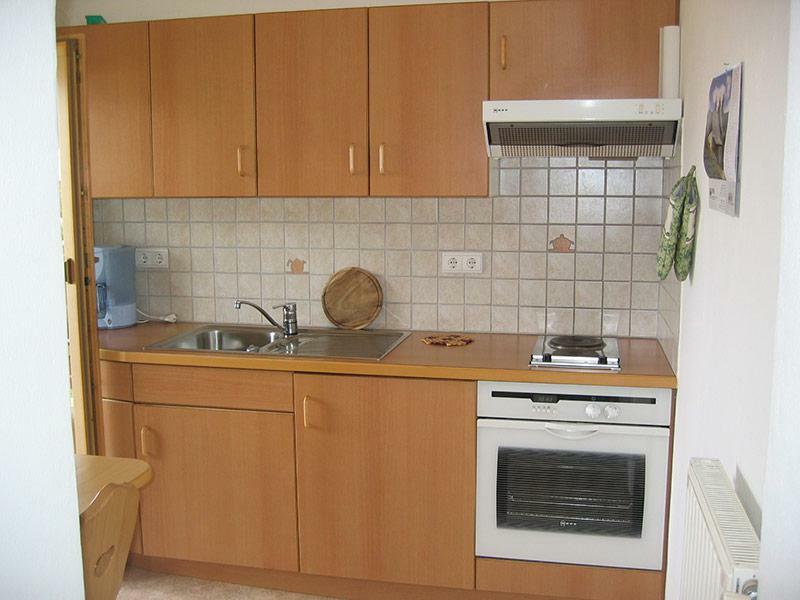 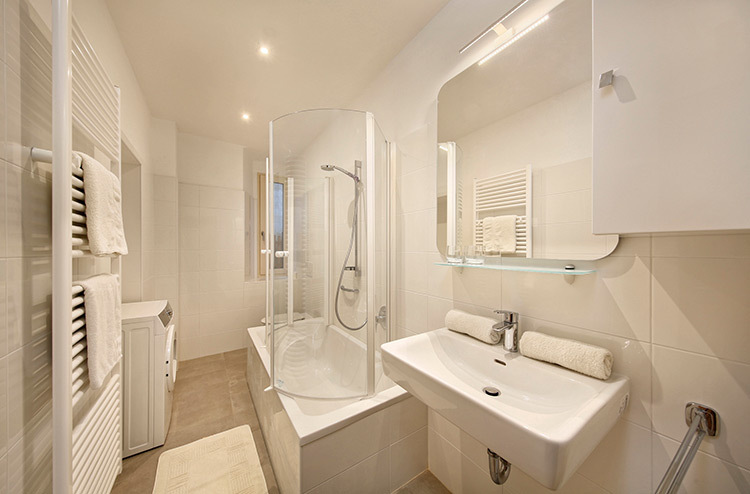 Or make yourself totally at home in our comfortably furnished holiday apartments in the adjacent building. 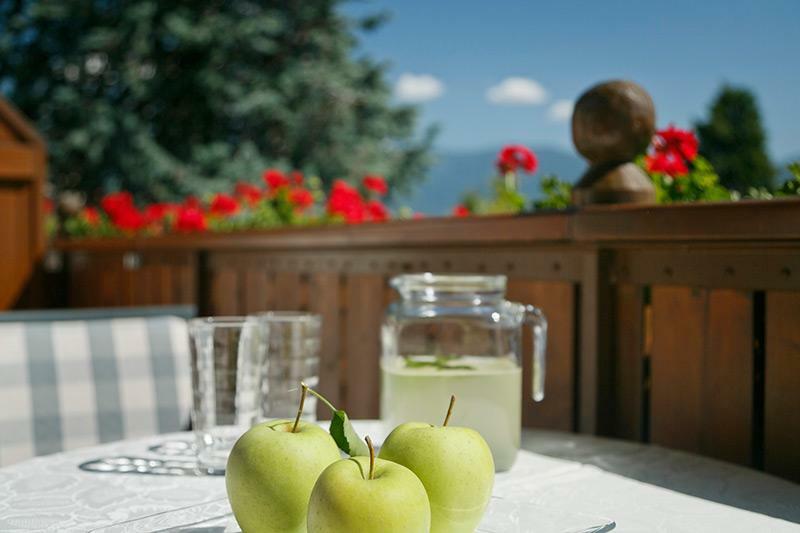 Our beautifully maintained garden invites you to stretch out and soak up a few rays in the middle of the lawn, while our spacious indoor pool offers welcome refreshment afterwards.